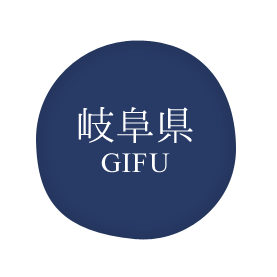 The area we now know as Gifu Prefecture once encompassed the old provinces of Hida and Mino. 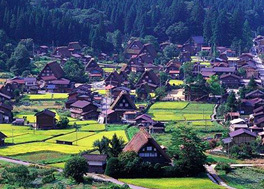 Surrounded by Japan's magnificent Northern Alps and Hakusan Mountains, the Hida region today is famed for its pristine water and clean mountain air that yields some of the finest tomatoes and spinach on Earth. 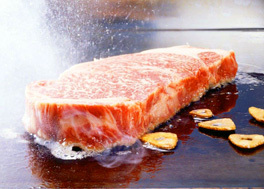 Beef bearing the Hida label is prized for being so delicious and so tender that it practically melts in your mouth. 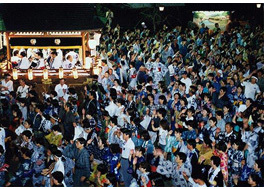 Mino is now synonymous with the green soybeans from the Nobi Plains that stretch to the foot of Mt. 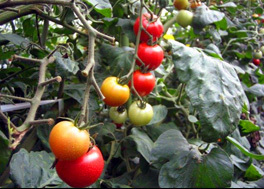 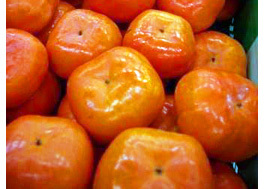 Kinka as well as its native Fuyu persimmons, the king of persimmons. 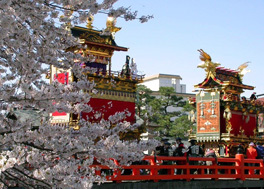 Located in the center of Japan, Gifu Prefecture boasts Gifu Castle standing at the top of Mt. 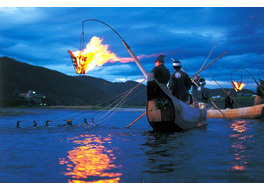 Kinka; cormorant fishing on the Nagara River (named one of Japan's 100 Famous Waters for its purity); Gero hot spring, one of the three best host springs in Japan; Shirakawa Village, a World Heritage Site renowned for its gassho-zukuri farmhouses; the Takayama Festival, recognized as one of Japan's three most beautiful festivals; as well as the Gujo Odori, a festival designated by Japan as an Important Intangible Cultural Property. 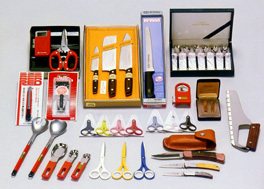 Gifu is also known for the fine cutlery made in Seki City, Mino washi paper from Mino City, and Mino ware pottery produced in the cities of Tajimi, Toki, and Mizunami.